Barn Sale Results + NIH Volunteers! 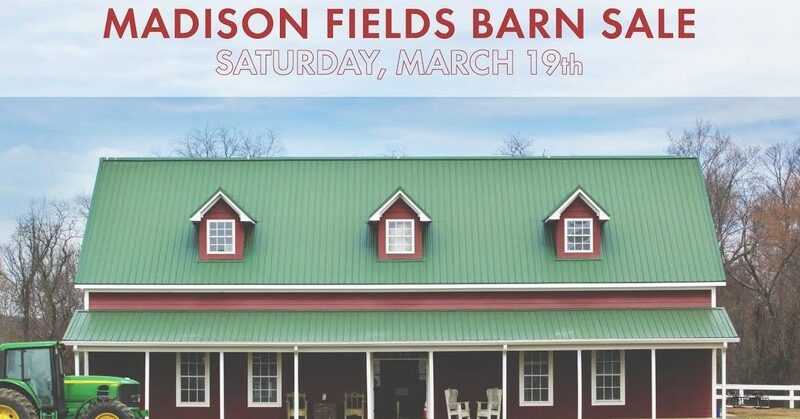 The Madison Fields barn sale was a HIT! 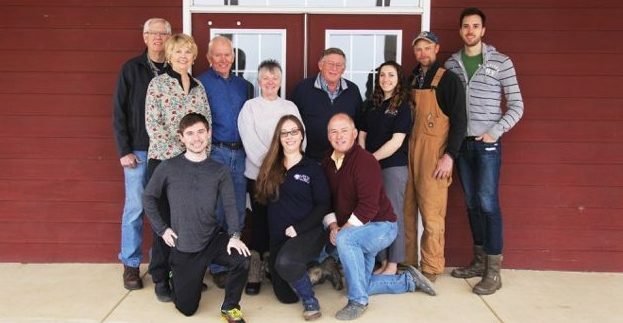 [Read more…] about Barn Sale Results + NIH Volunteers!